An innovative study of children and parents in both Hong Kong and the United Kingdom, led by University of Cambridge researchers Michelle R. Ellefson and Claire Hughes, reveals cultural differences in important cognitive skills among adolescent participants but not their parents. The results are published in Psychological Science, a journal of the Association for Psychological Science. Research suggests that executive functions — the higher-order cognitive skills we use to reason, plan, and adapt to circumstances on the fly — are linked with many long-term outcomes and are shaped by various factors, including parental and cultural influences. Ellefson, Hughes, and colleagues decided to take a novel approach to studying these executive functions, accommodating developmental and cultural perspectives in one study. A total of 1,428 children and parents from Hong Kong and the UK completed the same four tasks, which were designed to measure executive function skills related to inhibition, working memory, task switching, and planning. The results revealed that, on average, children in Hong Kong had higher executive function scores than their same-aged peers in the UK. For example, the average executive function score for 10-year-olds in Hong Kong was about the same as the average score for 12-year-olds in the UK. There was no such difference, however, between parents in Hong Kong and parents in the UK. When the team compared performance across generations, they found that the parents tended to respond more accurately than the children, but took longer to produce these accurate responses, meaning that parents avoided mistakes by slowing down. In both Hong Kong and the UK, there was a modest but notable correlation between parents’ and children’s scores — parents with high executive function performance were more likely to have kids with high performance. Together, the research highlights the benefits of combining multiple theoretical perspectives in one study, looking at similarities and differences across both cultures and age groups. “This is our first paper together and it shows the value of developmental psychologists getting out of their ‘age bunkers’ to look at topics from a broader perspective,” says Hughes. “Our findings indicate that cultural contrasts may differ in nature as well as magnitude at different points along the life span,” the researchers conclude in their paper. 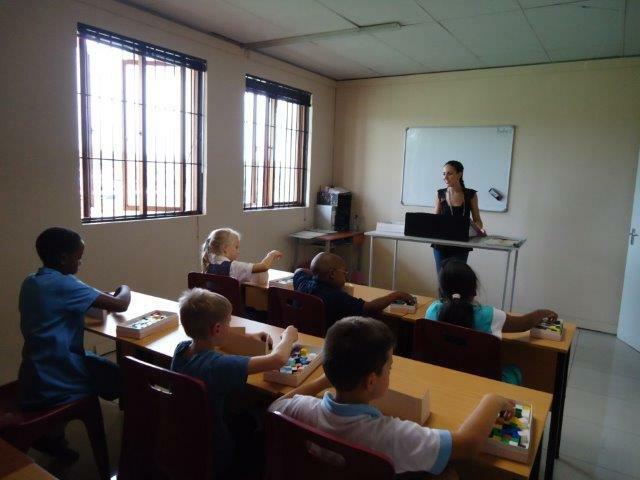 Edublox Reading, Maths and Learning Clinic keeps you abreast of research on reading, learning, brain development and neuroplasticity. 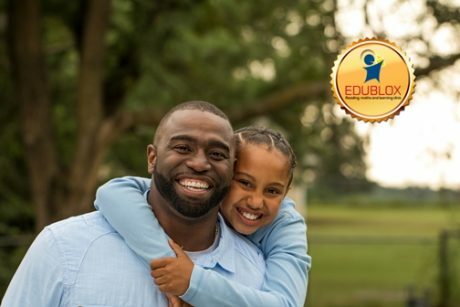 Edublox is a system of cognitive exercises, aimed at developing and automatising the foundational skills of reading, spelling, writing, mathematics and the skills required in the learning of subjects such as History. Our programmes are adaptable for the gifted and less gifted, and applicable for all age groups. They can develop the learning skills of the high school learner to a very high degree, while they can also be used to prepare the Grade R child for reading and learning. 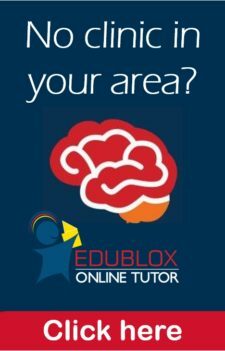 Edublox is effective for a variety of learning difficulties: reading difficulties, maths difficulties, dyslexia and ADD/ADHD. In this video we combined two TV programmes and a radio interview. * Falling behind in class, sometimes even with special help or tutoring. * Concentration: Focused and sustained attention. * Perceptual skills: Visual and auditory foreground-background differentiation; visual and auditory discrimination, synthesis and analysis; form discrimination; spatial relations. * Memory: Visual, auditory, sequential, iconic, short-term, long-term and working memory. * Logical thinking: Deductive and inductive reasoning. * Reading, spelling, vocabulary and comprehension. “Liam has spelling dyslexia and was experiencing difficulty and frustration at school. 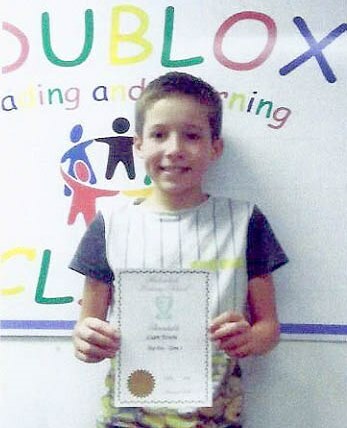 He has attended different kinds of therapies over the years, but I decided to enrol him at Edublox because if offered a fun, therapeutically sound way to work on cognitive skills needed for reading and spelling. 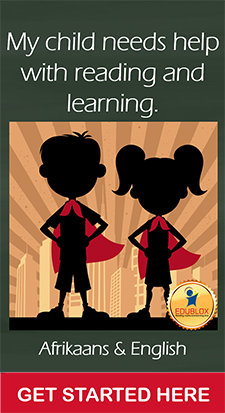 “Liam loves attending lessons at Edublox. He enjoys working on the computer program, and his visual memory has improved. He enjoys interacting with the friends and tutors. He attended the Studyblox course as well. “Liam has shown gradual improvement in spelling over the past 18 months. He now regularly achieves 80% or higher for spelling tests. Liam achieved 8th place in the ‘Top Ten’ of his grade in the third term this year. This is something he never dreamed possible. He was over the moon.